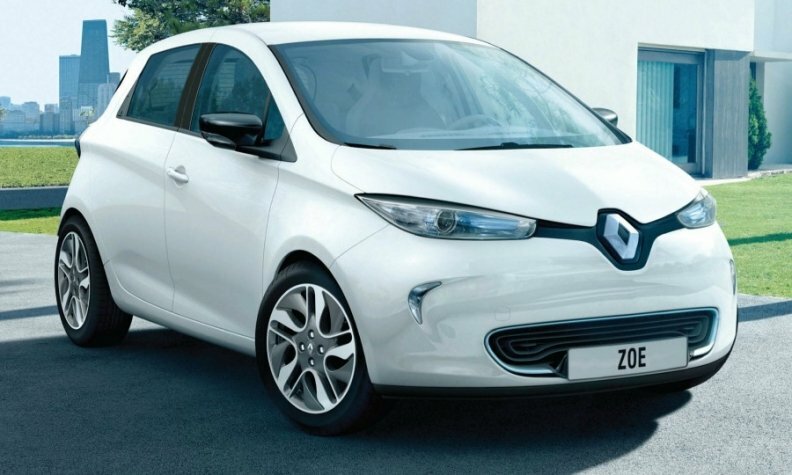 Renault's EV lineup includes the Zoe (shown). The automaker delivered 19,093 EV last year. CANNES, France (Bloomberg) -- Renault has been forced to re-think its ambitious electric vehicle plans, a top executive said. "We're not in a situation where the market has followed our forecasts," Chief Performance Officer Jerome Stoll said. "People haven't yet reached the point where they feel the need to have an electric vehicle for full daily use. People need to feel that need to shift to electric models," Stoll added Thursday in an interview here. During the interview the executive also confirmed that Renault would add an electric version of the new Twingo minicar, but he declined to say when the car would arrive because the project has been "put on hold." Daimler has a partnership with Renault to develop a four-seat model for its Smart brand, the ForFour, that will have an electric variant. A Renault spokesman contacted by Automotive News Europe Friday said that Europe's third-largest automaker does not have any plans to develop an electric version of the new Twingo because it already has a full lineup of EVs. Gasoline-powered versions of the third-generation Twingo debuted at the Geneva auto show in March. Renault and Japanese alliance partner Nissan have a medium-term investment budget of 4 billion euros ($5.46 billion) for EV projects. Carlos Ghosn, who runs both companies, said last year the alliance will miss a 2016 target for selling 1.5 million electric cars annually. Renault delivered 19,093 electric autos last year out of a total of 2.63 million cars and light commercial vehicles. The French automaker's electric lineup includes the Zoe subcompact, Fluence sedan, Kangoo delivery van and Twizy quadricycle.